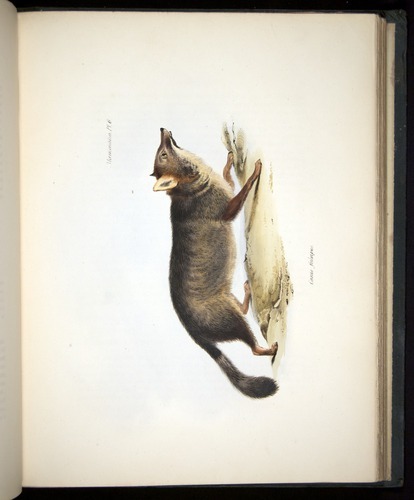 Charles Darwin, Zoology of the Voyage of the H.M.S. Beagle (London, 1838-1843). F8.1.